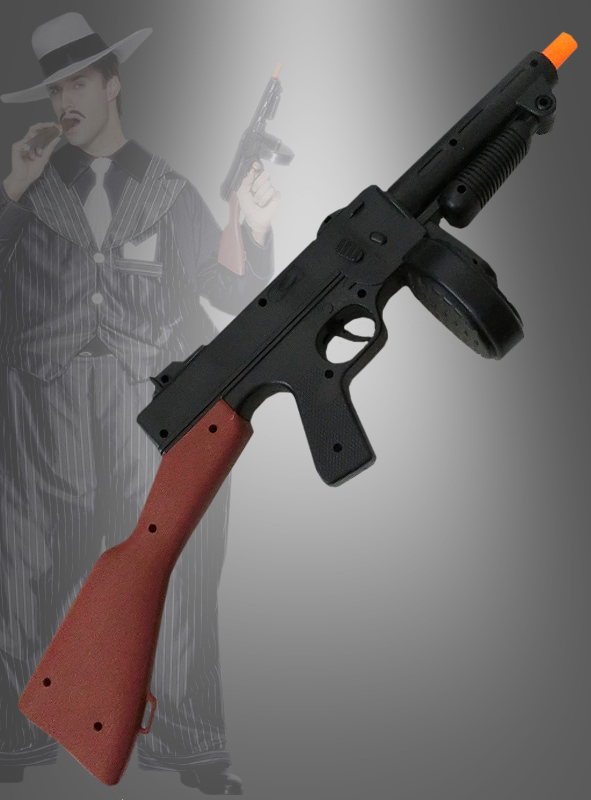 Tommy gun for gangsters and the good old Al Capone Style. : Länge ca. 50 cm.